Become a Dragon & Get Posts Delivered Straight to Your Inbox! HELLO, MY LOVELY DRAGONSES. Today, I am thrilled to be sharing an AMAZING new series with y'all --S.D. Grimm's Children of the Blood Moon! Book two, Amber Eyes, released a couple weeks ago, and I've some exciting content to share in celebration! Darkness retreated from the light of the scarlet moon, but has since grown even stronger. The Mistress of Shadows has found a new pawn -- one that may be the key to unlocking the door to her underground prison. Now evil threatens to escape its shackles and destroy the land. In the aftermath of loss and betrayal, Jayden's fight with the enemy still isn't over. But while she isn't sure she can stop the Mistress alone, leaving her friends might be the only way to keep them from being consumed by the darkness. With lives hanging in the balance -- and no time for error -- can Jayden make the right choice? HELLO, MY DRAGON FRIENDS!!!! 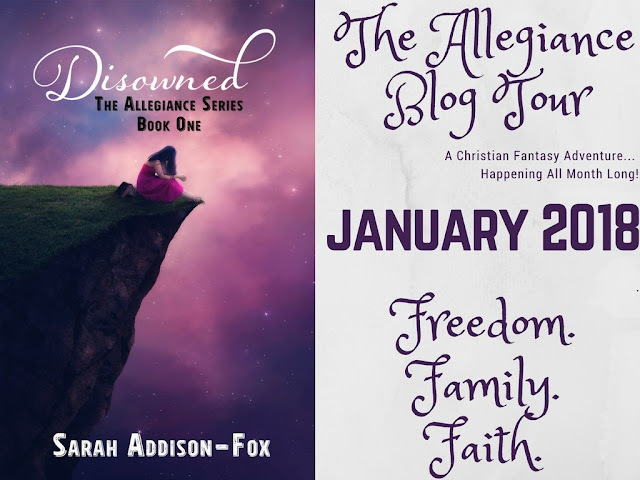 Today, I'm thrilled to be sharing my tour stop for Twitter and Goodreads friend, Sarah Addison-Fox's, novels, Disowned and Dissemble! Two countries, two choices, one life. When Kyraenean slave Celeste risks her life to reach the free nation of Etraea, a country filled with technology and wealth, she unknowingly sets off a chain of events that will change her life forever. After escaping her new owner, Celeste awakens in the home of an Etraean soldier, sworn to protect the fragile peace. For Corporal Mick Haynes, life is simple. Follow the rules, do your job and work your way up the ranks. Getting shot and finding a wanted slave at his family's farm wasn't part of the plan. When a Kyraenean bounty hunter locates Celeste, Mick's loyalty will be stretched to the limit. Happy Thursday, my dear Dragons! Today, I'm thrilled to be sharing author Willowy Whisper's new novel -- The Pursued, the final book in the Hills of Innocence trilogy -- with you! Fawn Wendell has no choice but to flee. Her life depends on it. She has no where to go, but that doesn't matter. She has to disappear. She has to get lost, never to be found again, before her pursuer attacks. Adam Preston loves his children. They're all he has left. But with the ranch to run, is there any way he can give them what they need, especially when he's hurting himself? Jake Sumner returns to an old house, a place that arouses too many memories. If he decides to stay, he may have trouble on his hands... trouble a whole lot bigger than him. Sadie is an injured, silent bird, locked in a cage she can't free herself from. Her nightmares are real. The fear kills her voice. Will she ever fly again? First a Sunday, and now a Monday, too? Le gasp! That's right, Dragons -- and today I'm here with even more BOOKISH NEWS! 😄 I get to share with y'all the cover reveal for Rebekah Eddy's upcoming release, Sleeping Handsome! Minnie's goal was to have a fun, worry-free vacation with her best friend Amy. A few weeks spent in their favorite far away place before they both went back to their respective colleges. A visit to the many famous sights across the British Isles has been on both their bucket lists for a very long time, after all. When Lark is stolen from Earth to be a slave on the planet Tavdora, she's determined to find her way back home to her family, no matter the cost. Placed in the household of a notorious slave trader, Lark quickly learns her best assets are her eyes and ears. And if she's brave enough, her voice. 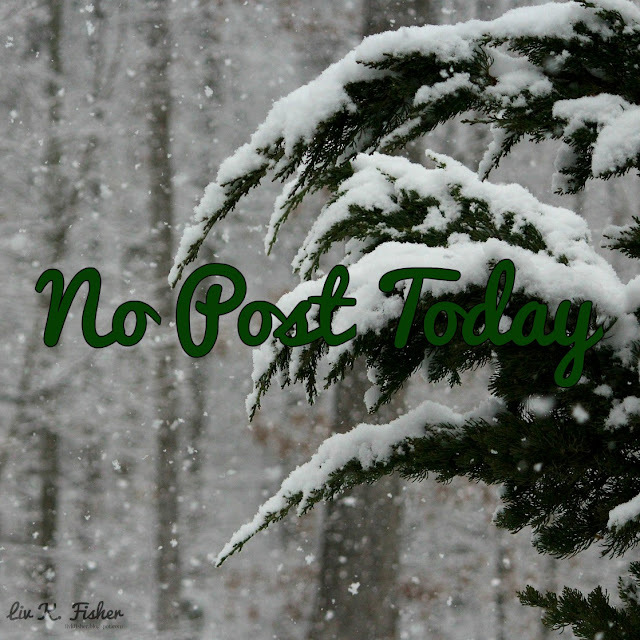 All content on this blog belongs to Liv K. Fisher and/or unsplash.com, unless otherwise stated.